He was the young son of Bor, the father of the gods. 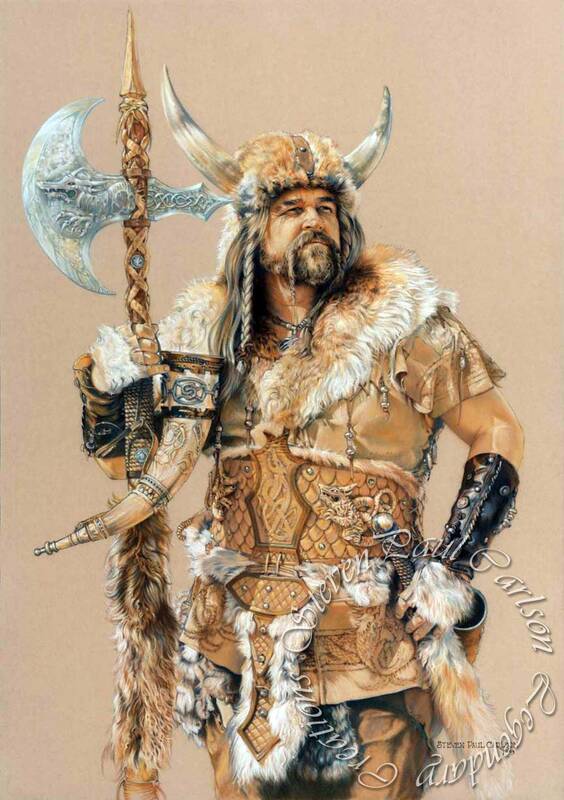 He was a shapechanger, usually appearing as a vigorous man of fifty with long hair and braided beard, wearing the skins of animals and carrying his unfailing weapon called Gungnir. Here he is, in the ages before he gave up one of his eyes and before sacrificing his life in exchange for greater wisdom. Before the time when the other mighty gods would serve him as children serve their father, before he became the god most favored by the Vikings. His name is Odin, the god of the Norseman! Shhhh, trust me. I wouldn’t fool you for the world!